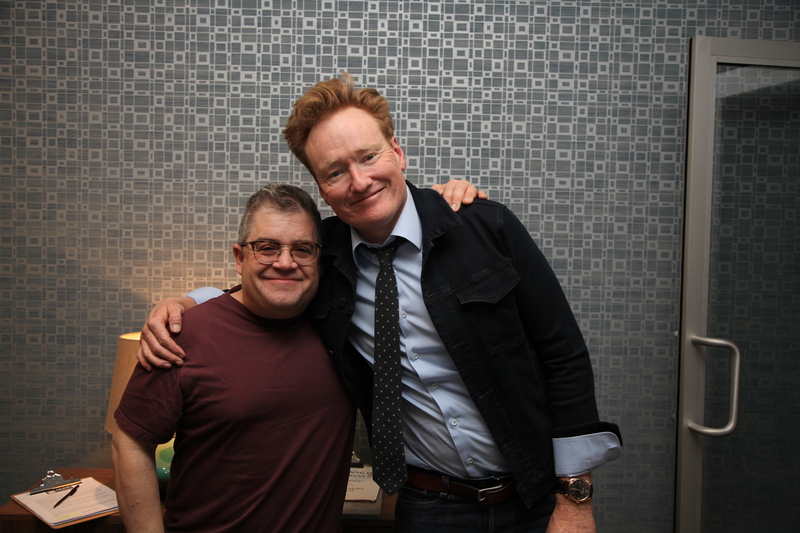 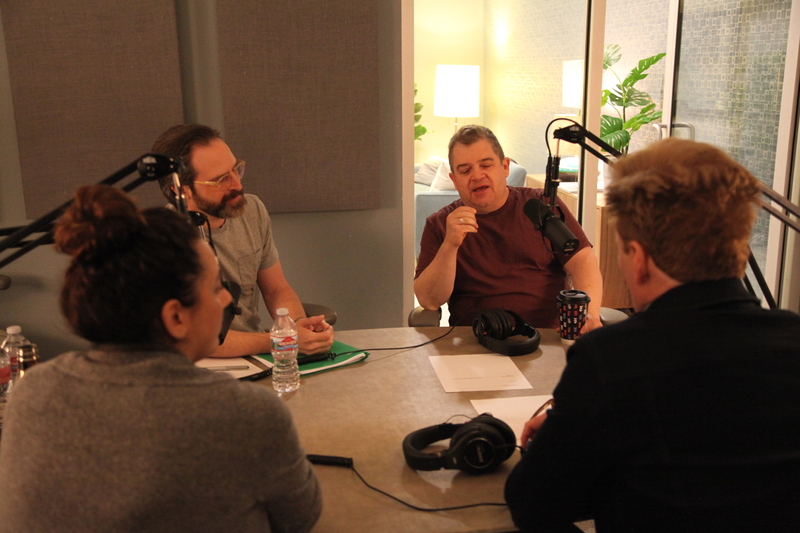 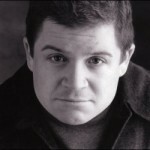 Comedian and actor Patton Oswalt feels anxious about being Conan O’Brien’s friend. 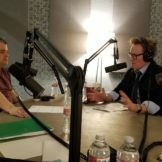 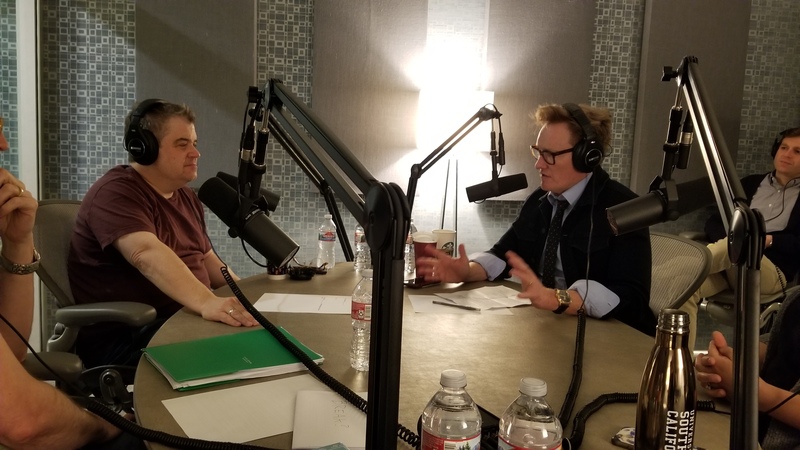 Patton and Conan sit down to talk about remembering comedy misfires, SNL’s best hosts from the sports world, getting screwed over by decency, the importance of spellcheck, and recapturing the magic of breakfast cereal. 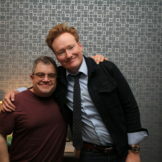 Plus, Conan gets to the bottom of a sweatpants mystery during a game of True or False with Sona Movsesian. 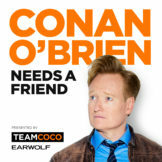 This episode is sponsored by Yousician (www.yousician.com/CONAN code: CONAN), State Farm (www.statefarm.com), Instacart (www.instacart.com code: CONAN), The Great Courses Plus (www.thegreatcoursesplus.com/CONAN), Quip (www.getquip.com/CONAN), ZipRecruiter (www.ziprecruiter.com/CONAN), and Calm (www.calm.com/CONAN).